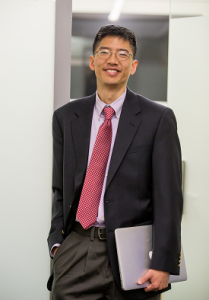 DMICE Professor Michael Chiang, MD has been elected to the American College of Medical Informatics (ACMI). He will be inducted into the College on November 5 during the 2017 American Medical Informatics Association (AMIA) Annual Symposium. ACMI is an honorary College of elected fellows from the United States and abroad selected for significant and sustained contributions to the field. Dr. Chiang joins four other DMICE faculty who are fellows of ACMI: Joan Ash, PhD, professor and vice chair; David Dorr, MD, MS, professor and vice chair; Paul Gorman, MD, professor; and William Hersh, MD, professor and chair. Dr. Chiang is Knowles Professor of Ophthalmology and Medical Informatics and Clinical Epidemiology at OHSU and is vice chair in the Department of Ophthalmology. He also leads the Oregon State Elks Center for Ophthalmic Informatics. As a clinician-scientist, he conducts research in the application of biomedical informatics to clinical ophthalmology. Dr. Chiang’s clinical practice focuses on pediatric ophthalmology and adult strabismus. 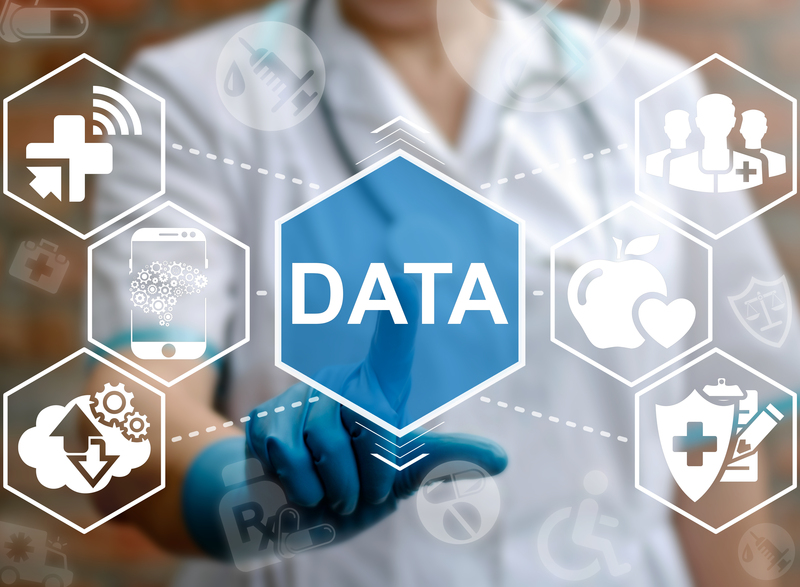 His research examines telemedicine for diagnosis of retinopathy of prematurity and other ophthalmic diseases, implementation and evaluation of electronic health record systems, modeling of clinical workflow and computer-based image analysis for clinical diagnosis. Dr. Chiang directs aNational Institutes of Health (NIH)-funded T32 training program in translational visual science for graduate students and postdoctoral fellows, teaches in both the ophthalmology and biomedical informatics departments, and has directly mentored over 40 graduate students, medical students, and postdoctoral fellows. His research has been continuously funded by the NIH since 2003 and his group has published over 100 peer-reviewed journal papers.